"A charming and pretty glass vase made at the goose-crystal production will be a very good commodity for you. 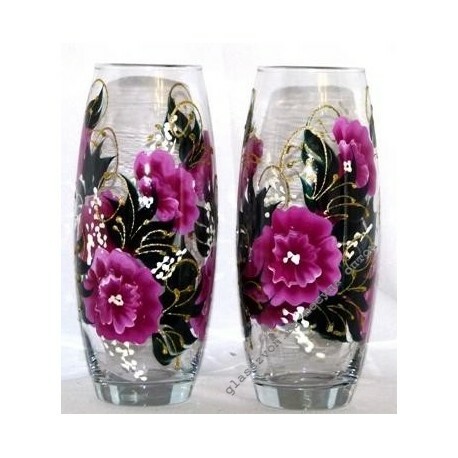 Brilliant artistic painting on a transparent glass in the form of a floral composition, give the product incredible consistency and splendor. 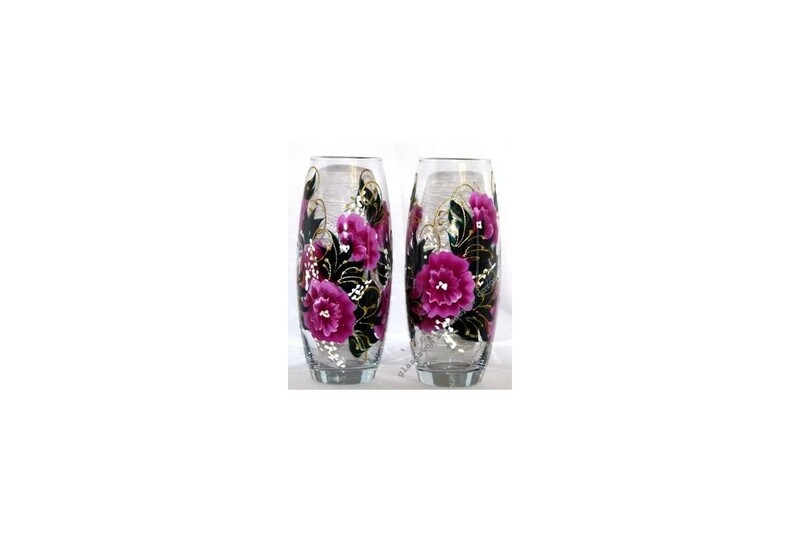 Buy vases from the glass in bulk is always beneficial for us! Strikingly low prices and high quality from the manufacturer, guarantee you the maximum profitability in the subsequent sale. The production facilities of the company allow us to sell the necessary goods in any quantity in the shortest time.